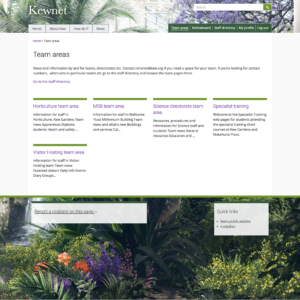 My latest client intranet project to come to fruition is Kewnet, the intranet for the Royal Botanic Gardens, Kew. 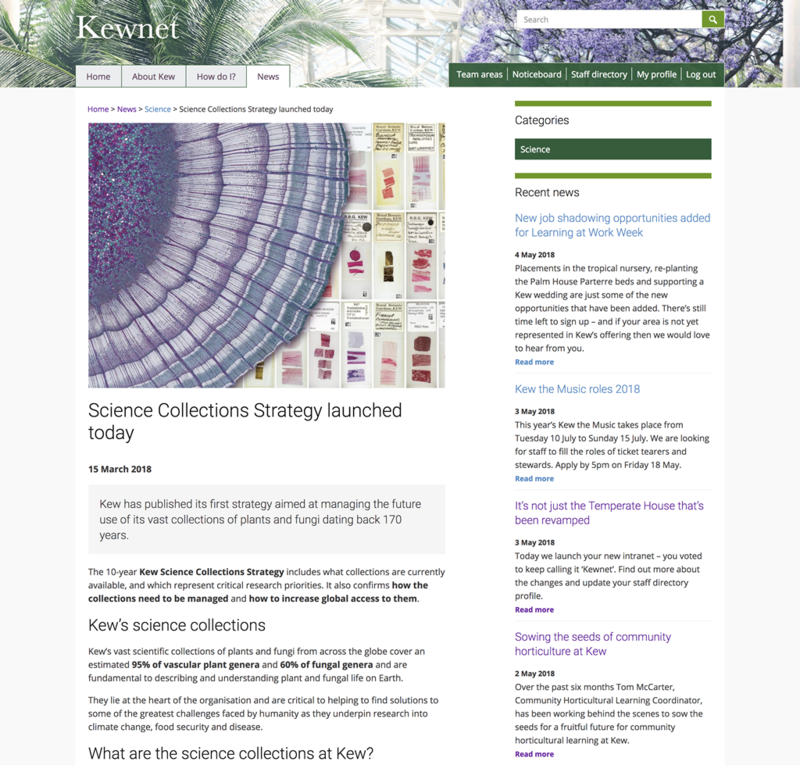 Kew’s old intranet contract was due to expire, and support for the content management system was coming to an end. The comms team took the opportunity to migrate to GovIntranet and I’ve been working to build their new intranet since December 2017. 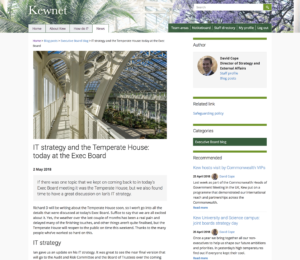 The new intranet has been in beta and running in parallel to the existing intranet for the past month and officially launched to coincide with the re-opening of the Temperate House at Kew Gardens. 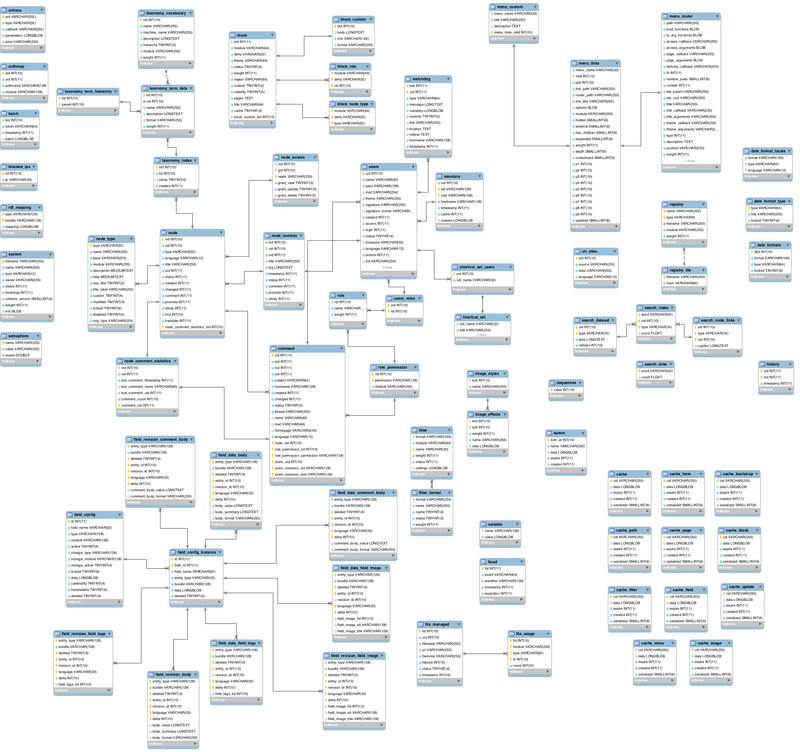 This has been an enjoyable project for me as I’ve been able to get my hands dirty with lots of data manipulation tasks including content migration, staff directory population and information architecture. 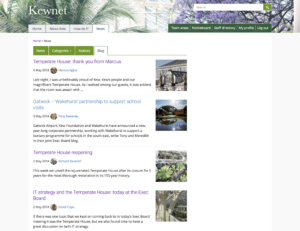 Kew’s old intranet was built using Drupal and the biggest task on this project was to migrate this content into the GovIntranet WordPress CMS. 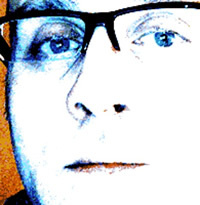 Using a data export from Drupal, I recreated the database on a development site and used a WordPress plugin to handle the initial data migration. This transferred HTML content into pages and custom post types, and also imported users, images and documents. Lots of helpful metadata was also created in the WordPress database which helped when it came to stitching back the structure of the intranet. Following the initial content migration, a massive exercise of reorganising content took place. 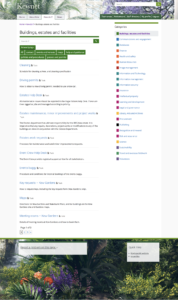 The pages that had been imported into WordPress did not have any structure. Through a process of automated scripts, useful tools to convert pages to custom post types, and manually assigning parent pages, we massaged the content into shape. Early in the project we conducted workshops to help plan and map content areas on the new intranet. 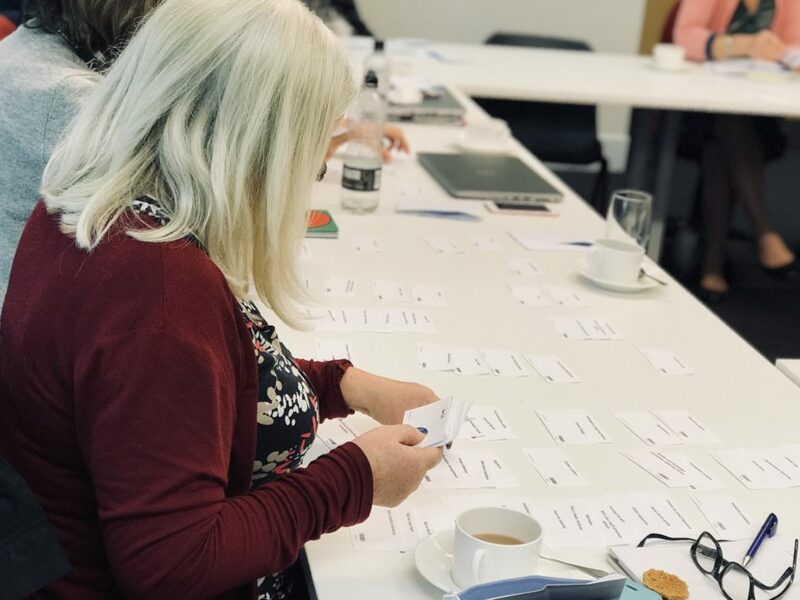 We worked with staff from corporate departments, scientists, researchers and horticultural roles, to discuss pain points on the existing intranet and take part in some good old fashioned card sorting with the aid of tea and biscuits. Outputs from information architecture workshops inform the structure and organisation of content on the new intranet. 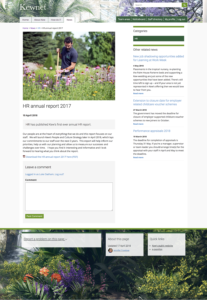 With the imminent re-opening of the Temperate House, we used images from promotional artwork for the header and footer of the intranet pages. Colours follow brand guidelines, and we tweaked the typology to give the pages a fresh look. A staff poll that ran on the beta intranet was overwhelmingly in favour of keeping the name Kewnet. Other suggestions were iKew and Roots (which is the chosen name for another forthcoming client intranet). An essential requirement for the project was that staff should be able to access the intranet without having to remember another user name and password. Kewnet integrates with Active Directory, allowing staff to login with one click. Like most organisations, there are various sources at Kew for employee information. We chose the HR system as the master source. The intranet staff directory is populated by data from the Agresso HR system, creating profiles for new starters and updating selected information for existing profiles. Staff are able to update elements of their profiles including skills and contact numbers. The directory is organised alphabetically by first or last name, and there are department and team listings. Profile information is searchable, so as well as looking up names, you can search for job titles or skills. The staff directory is an important tool on any intranet and I’m pleased that Kewnet will benefit from the integrated employee profiles, which give a voice to staff and put a face to names. Realtime Google Analytics over the first week is already showing lots of searches for people, highlighting the importance of being able to lookup people from the intranet search box. A new addition to the GovIntranet theme is “team news”, allowing teams to publish local news within partitioned areas of the intranet. This is useful for staff who work in discrete groups, such as the Visitor Hosting team who publish lists of visitors or the Science team publishing scientific bulletins. In any organisation that operates across different locations, it’s common to hear complaints from staff who are not based at the headquarters or central location. The intranet is seen as ‘HQ-centric’, with news and announcements that are not relevant to anyone outside the Ivory Tower. Part of this project involved a trip to the Wakehurst estate and the Millennium Seed Bank Partnership to research user requirements outside the estate at Kew Gardens. I was hoping to take a peek into the vaults, but filming was taking place on the day and it wasn’t possible. Nevertheless, it was productive to get a different perspective, and we made a few tweaks based on feedback. We plan to make a return visit to get feedback since the launch. WordPress is changing. The new Gutenberg editor will shake up the way we do things and introduces new possibilities. The digital landscape is changing, as more intranets are made available from anywhere on mobile devices. For my clients, this is only just starting to happen. I know. It’s 2018 and the mobile traffic on most client intranets remains at less than 1%. 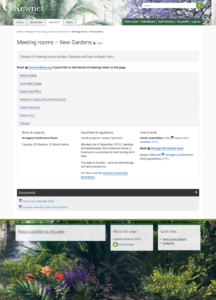 Development of the GovIntranet theme has always been lead by client requests and it’s only recently that these requests have been moving towards mobile-first design, rather than responsive design, which has always been baked into the theme. We’ve added some new features to provide more intelligent and helpful search results, including spelling corrections and contextual results for staff profiles. The theme has been rewritten to allow specific roles and capabilities for each of the custom post types. 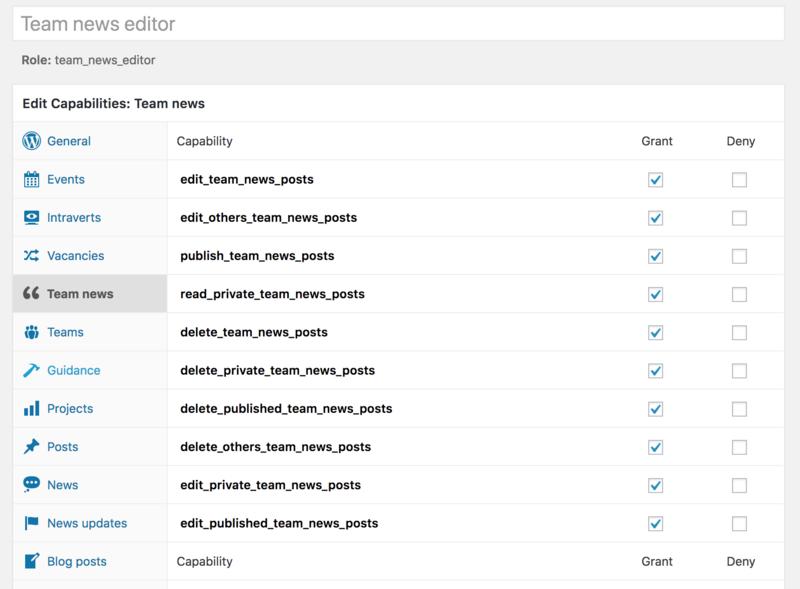 On Kewnet, we’ve configured new roles to allow staff to publish team news without blasting the intranet homepage with local stories. Next PostNext What’s a Wonderwall, anyway?